Kyle Martin joined GAMA as Director of European Regulatory Affairs in 2016, based in Brussels. Kyle is responsible for GAMA’s activities related to regulatory requirements and policies in Europe governing the design, certification, operation, and maintenance of general aviation aircraft. 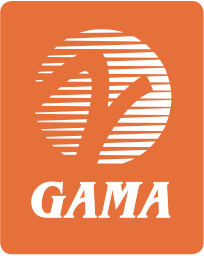 In this role, he provides support and service to GAMA’s members with specific interests in European aviation regulation and policy, as well as international coordination and harmonization of airworthiness design standards and certification/validation processes with other leading states of design. He also works closely with GAMA’s Director, European & International Affairs to develop and implement legislative, political, and regulatory strategies before the European institutions in Brussels (the European Commission, Parliament and EU Member States) for promulgating aviation policies and regulations affecting general aviation. 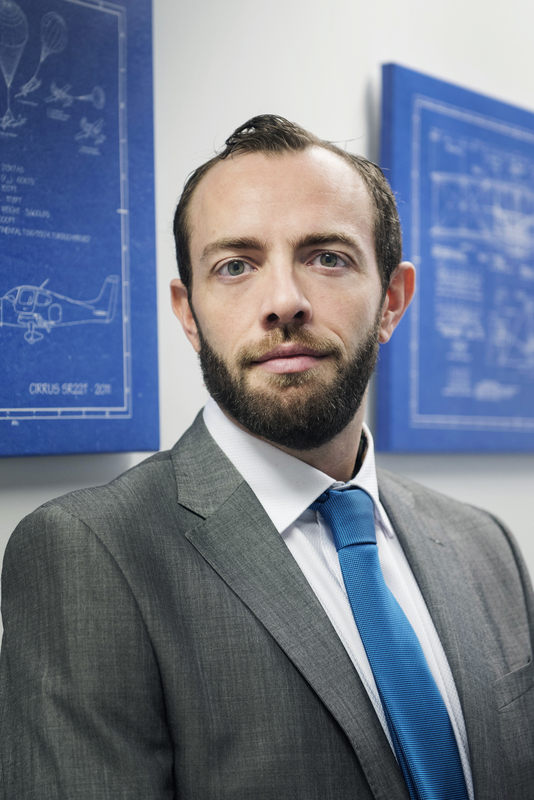 Prior to joining GAMA, Kyle spent three years with the Aerospace and Defence Industries Association of Europe (ASD), where he most recently served as Civil Aviation Manager. At ASD, Kyle represented the interests of the European civil aviation manufacturing sector, focusing on policy and technical issues with regulators such as European Aviation Safety Agency, the U.S. Federal Aviation Administration, and the International Civil Aviation Organization, as well as the EU Institutions. Prior to joining ASD, Kyle held a number of management and technical positions at Rolls-Royce in the United Kingdom, where he worked since 2006, including as the Project Systems Engineer for the Trent XWB engine for the Airbus A350 aircraft, and Whole Engine Design Engineer for the Trent 1000 for the Boeing 787. Kyle is registered as a Chartered Engineer (CEng) with the Engineering Council in the United Kingdom. A native of Northern Ireland, he received his master’s degree with honors in aeronautical engineering from the University of Bristol.